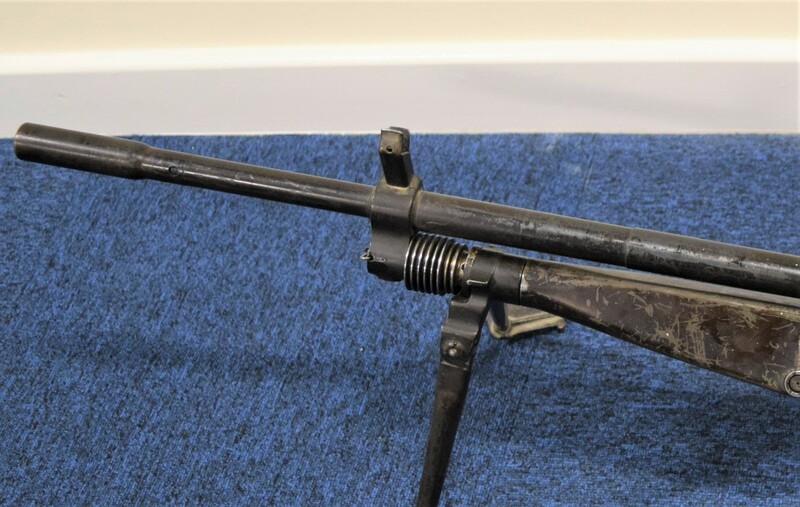 We were recently lucky enough to examine a 3rd Pattern BESAL light machine gun dating from c.1942. You can check out our full-length article on the BESAL here and our video here. 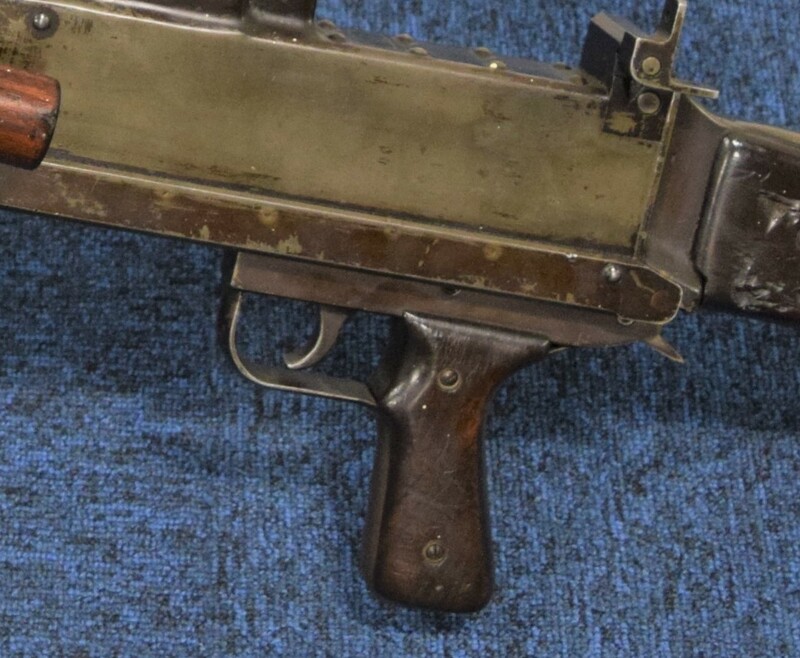 Our thanks to the collection that holds the BESAL, whom wish to remain anonymous, which was kind enough to allow us access to their impressive array of small arms.